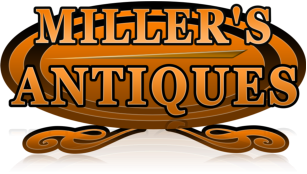 Miller's Antiques - We By All Antiques! We are antique buyers only and do not conduct retail sales from a store front. We do however conduct Estate sales and offer appraisal services. 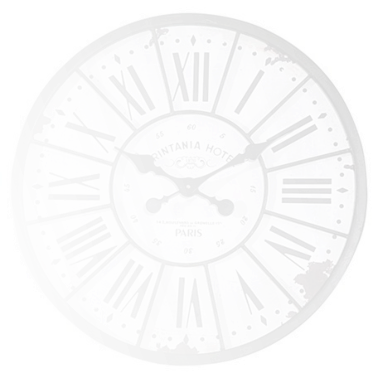 We have been Midland, Michigan based for the last 33 years and are now branching out, buying antiques throughout Michigan and the surrounding tri- states. We are a second generation antique dealer and collector, with emphasis on early American 18th -19th century. We have 45 years of experience in this field. We purchase single pieces or entire collections and estates. For the last 30 years we have been one of the most active buyers of antiques in the Tri Cities. Our ongoing success is due to our client’s satisfaction. We go above and beyond to pay you the best possible prices for your antiques & collectibles. The process is fast, easy, and confidential.